We're holding a neighborhood cleanup. 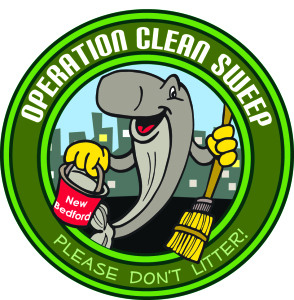 Invite your family, friends, classmates, neighbors, and colleagues to join you in helping to Keep New Bedford Clean! Free lunch provided by Domino's Pizza. Hosted by the Veteran's Transition House and Anne Whiting Real Estate. Meet at 1476 Purchase Street, New Bedford in the ServPro parking lot.